Evelyn Nelson was born Doris Evelyn Nelson on November 13, 1899 in Chloride, Arizona. When she was a child her family moved to California. Evelyn started her career dancing in the Bull's Eye Follies. 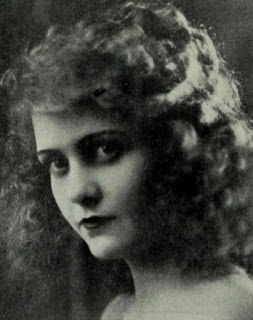 She made her film debut in the 1920 comedy short Springtime. Over the next two years she appeared in more than a dozen films. 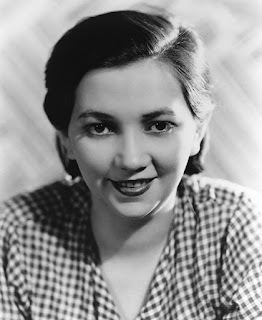 Evelyn made several Westerns with Jack Hoxie including The Crow's Nest and Desert Rider. 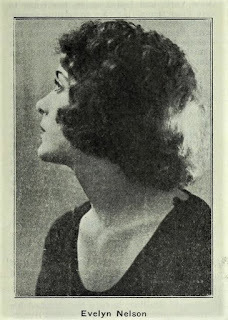 Her older sister Pauline Nelson became an actress too. Evelyn began a passionate affair with married actor Wallace Reid. He ended the relationship because he was fearful it would ruin his career. Tragically in January of 1923 Wallace died of a drug overdose. Evelyn was devastated by his death. On June 16, 1923 she committed suicide by turning on the gas in her apartment. She was only twenty-three years old. Evelyn left two suicide notes for her mother. The first note said that she was "tired" and had lost her ambition. The other note said "I am just about gone and will soon be with my friend Wally."